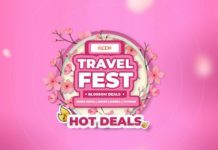 Home Event Travel Madness Expo is back!!! 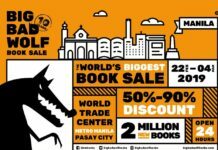 Travel Madness Expo is back!!! 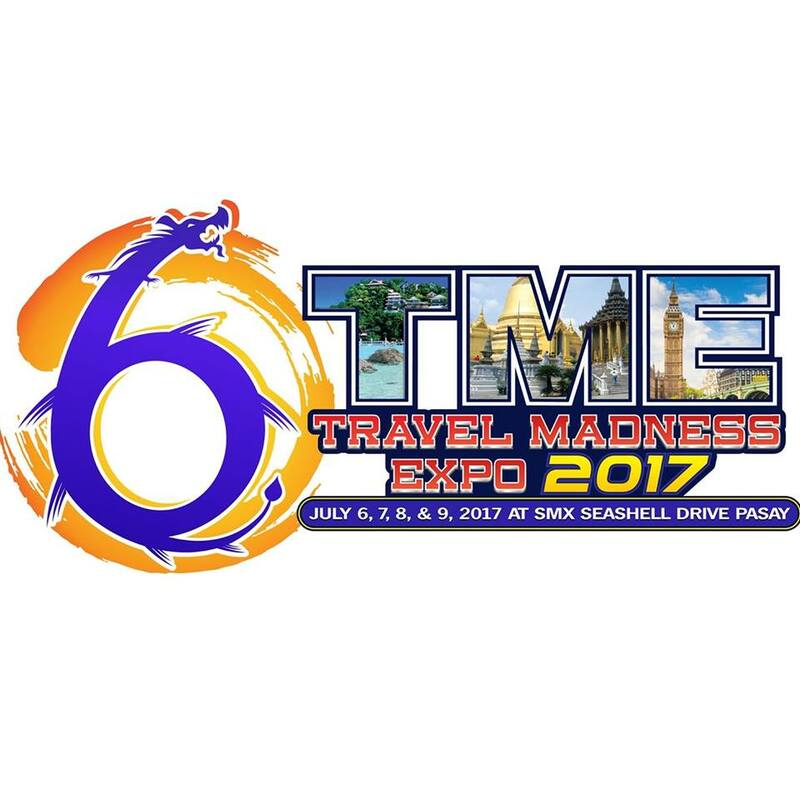 Travel Madness Expo 6 is from July 06 to 09, 2017 at ground Floor of SMX Mall of Asia. 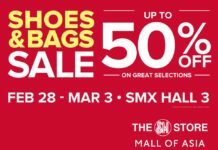 Great deals from Airlines, Tourism Offices / NTOs, Travel Agents, Hotels & Resorts, Shops and more!